This is always a great event and I'm definitely thinking of going. Who would like to join me? 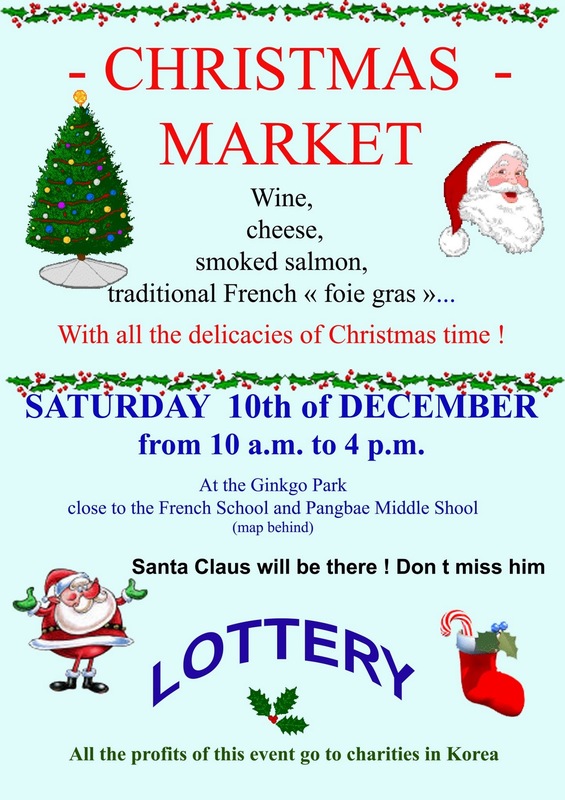 It's this Saturday from 10am to 4pm an they have foie gras, good cheese, and bread!